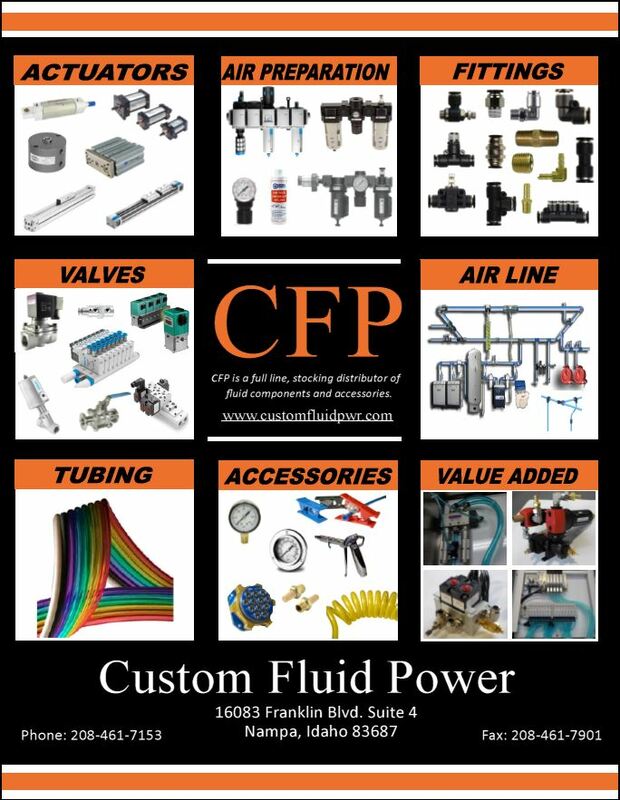 Custom Fluid Power offers numerous product to assist you with all of your pneumatic and hydraulic needs: Fitting, Tubing, Liquid and Dry Gauges, Orifices, Controllers and Tubing Harnesses. Whatever you are after, we can find it for you. Give us a call and we can help you locate anything that you are trying to find.